It doesn't seem possible that nine years ago two of my daughters got married with the third following within 12 months. What a time that was! But how could nine years have passed since then? Now they each have two children and established households and I have settled nicely into my role as Grandma, as you well know. This card was for my oldest daughter's anniversary and I'm quite happy with the way it turned out. 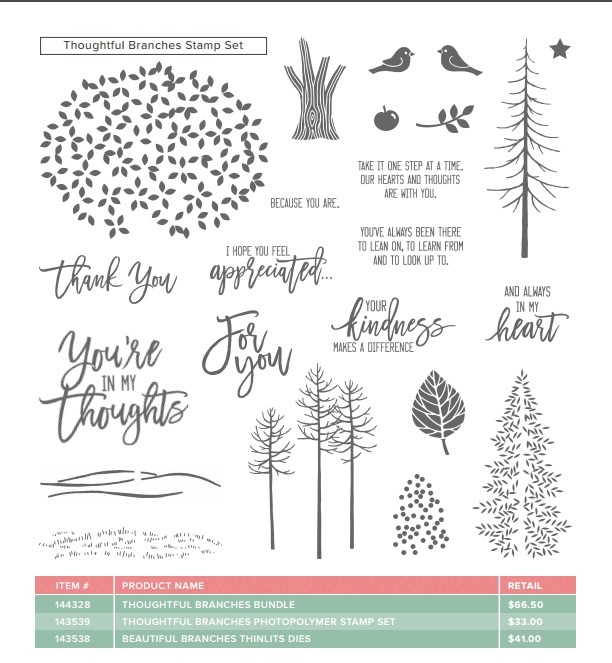 I first stamped the outline of the iris stamp from Gift of Love stamp set in Memento Tuxedo Black right on this pattern paper from Serene Scenery DSP stack. 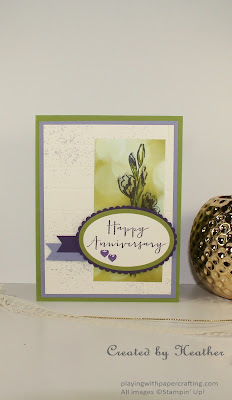 I then inked up the solid flower image in Wisteria Wonder and lined it up with the outline and stamped the colour. 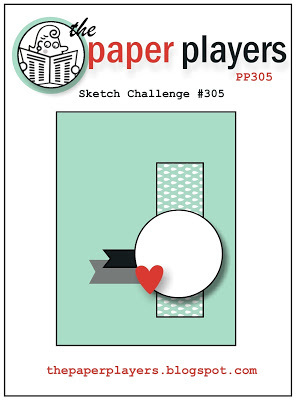 It doesn't have to be perfect as it is a sketch and a watercolour type design. 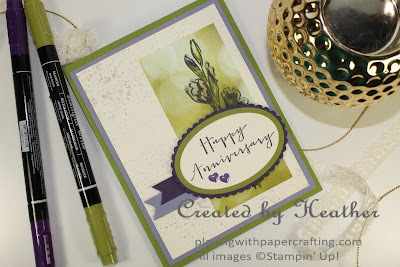 I wanted to add a bit more definition, however, so I took an Elegant Eggplant Stampin' Write Marker from the Regals Collection and added some shadow and areas of more intense purple, remembering what irises are like. The sentiment is from the Timeless Love stamp set, stamped in Elegant Eggplant on Very Vanilla and die cut with the Layering Oval framelits, as were the two oval backings. 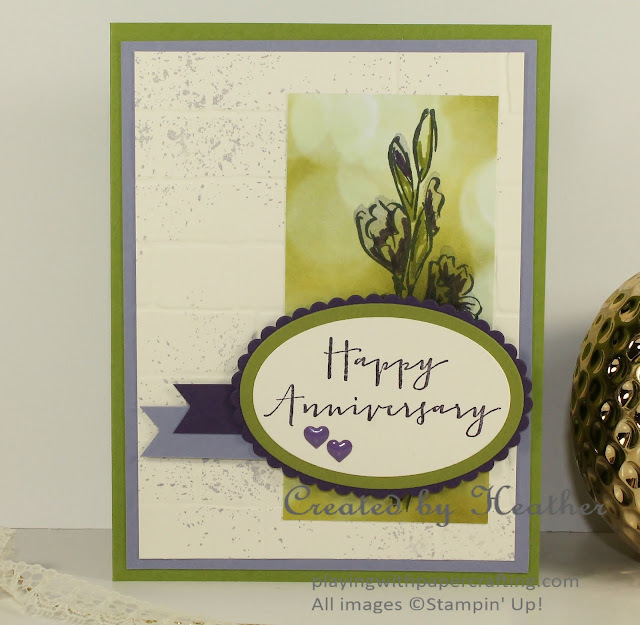 The Very Vanilla back panel was embossed with the Brick Wall embossing folder and stamped with a spatter stamp from the Touches of Texture stamp set in Wisteria Wonder. The Elegant Eggplant Hearts from the Regals Enamel Shapes pack add the finishing touch. You really need to be a demo so you can be sharing this moment with me! Did you know that we have Prize Patrols for the demos taking part? So much fun! And I get to order from that catalogue starting in August, while you have to wait until September! How can you do what I do? It's easy, safe, fun and relatively inexpensive. It's risk-free and I don't know why everyone doesn't do it. You don't get harrassed. If you want to do the business you can, but if you want in just to get $165 worth of your choice of any current products for only $135, free shipping and 4 months worth of minimum 20% discounts. There is no catch! Mind you, once you start and enjoy those discounts and all the perks of being a demonstrator, including all the awesome people you will get to know, chances are you will want to stick around, but that is totally up to you. There is no pressure! What have you got to lose! 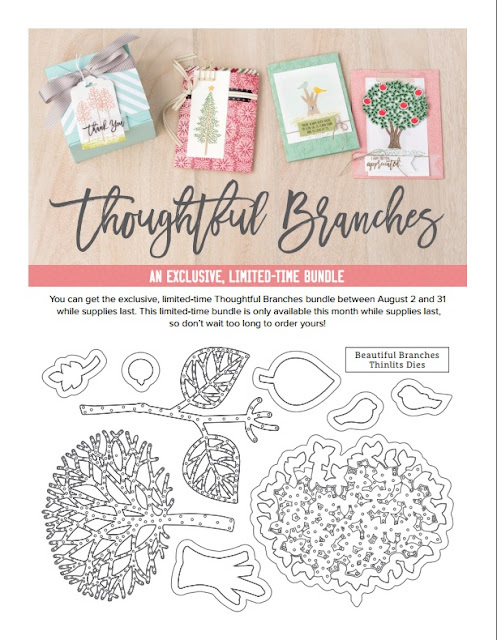 If you sign up in August, you can add some of the new Holiday Catalogue products to your starter kit! Let me know! Or click on the Join My Team button on the top or side menu. 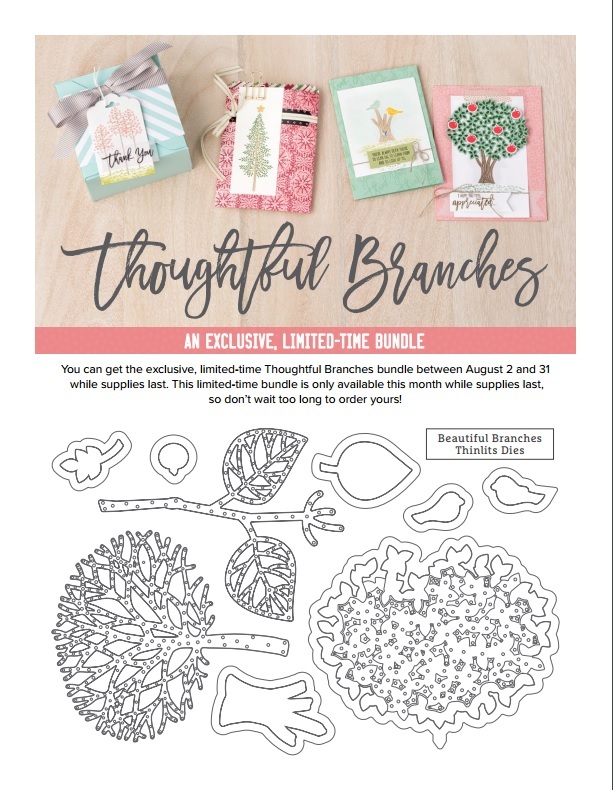 I have been saving some samples of cards made with this awesome bundle on Pinterest, because there just hasn't been time to make many myself so check out this Pinterest board.